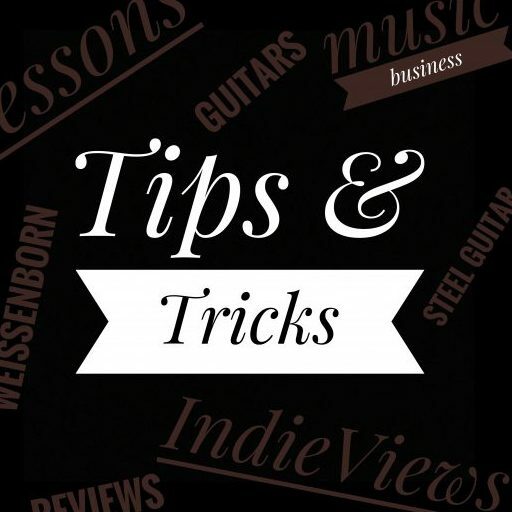 IndieView #10 - From city streets to stages and soundtracks, Andy Salvanos is internationally recognised for his unique voice on the Chapman Stick. 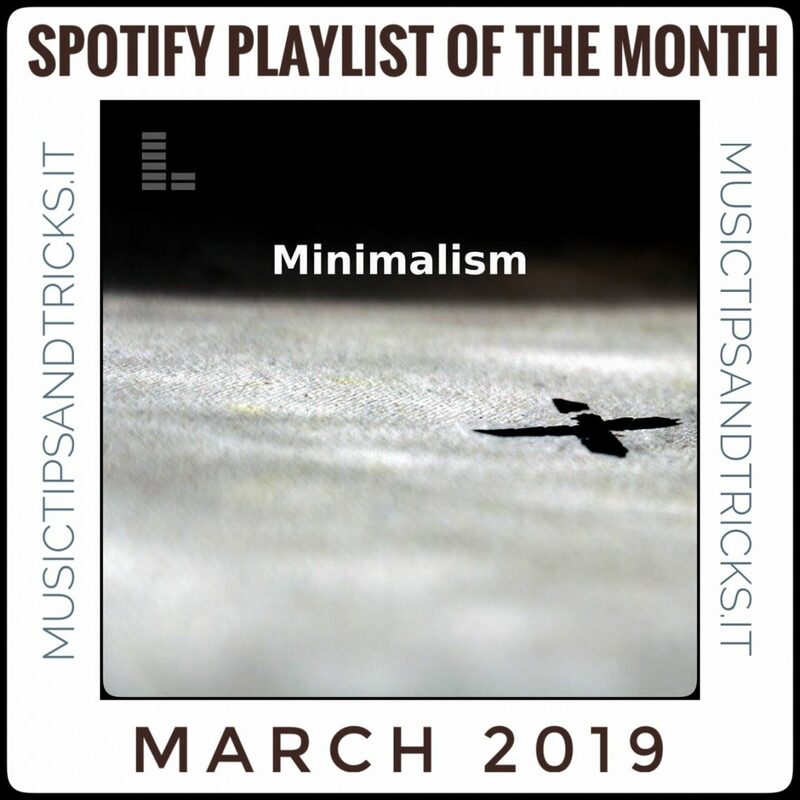 In this episode: Matt C White, Casper Esmann, Tommy Berre, Michelle Qureshi, Roberto Diana, Andy Salvanos, Collin Hill, Scott Bravo and Daryl Shawn. 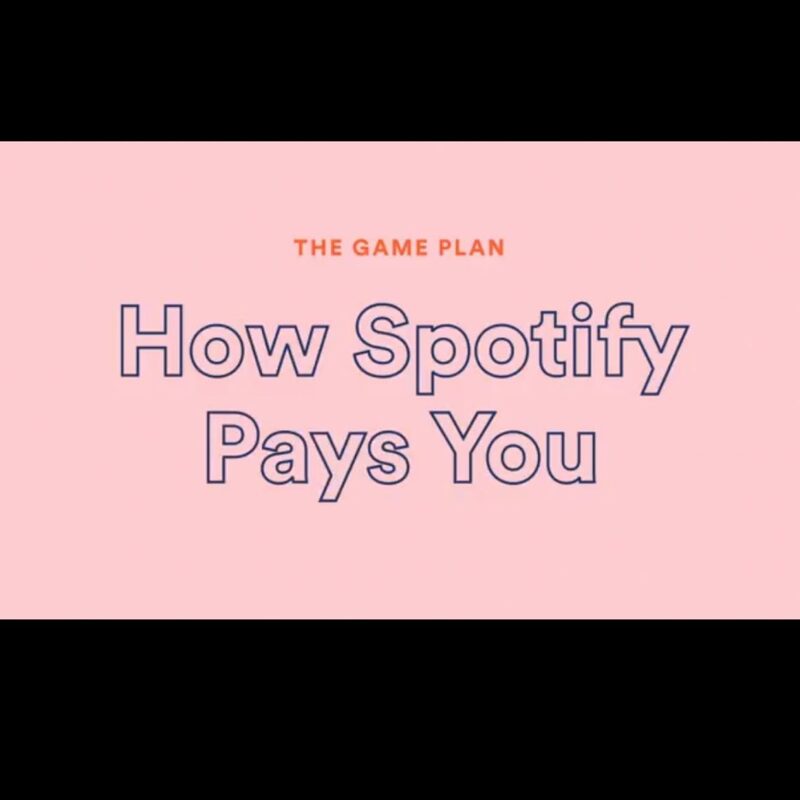 Come Spotify paga gli artisti: una nuova "Video Lezione" by Spotify For Artists. 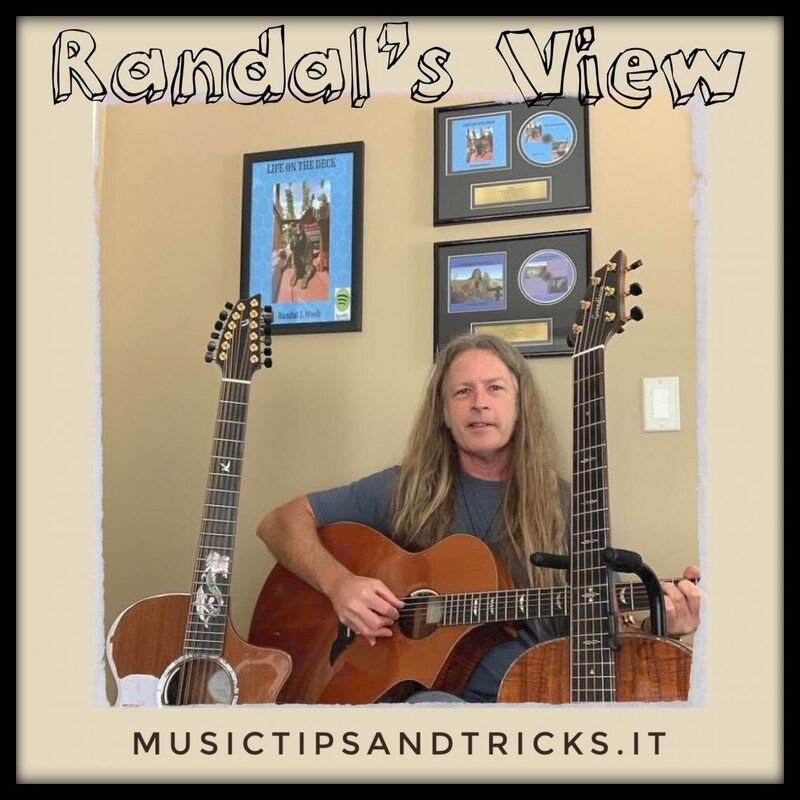 Randal's View: In today's world, many of us are feeling more and more powerless over what goes on in the world. 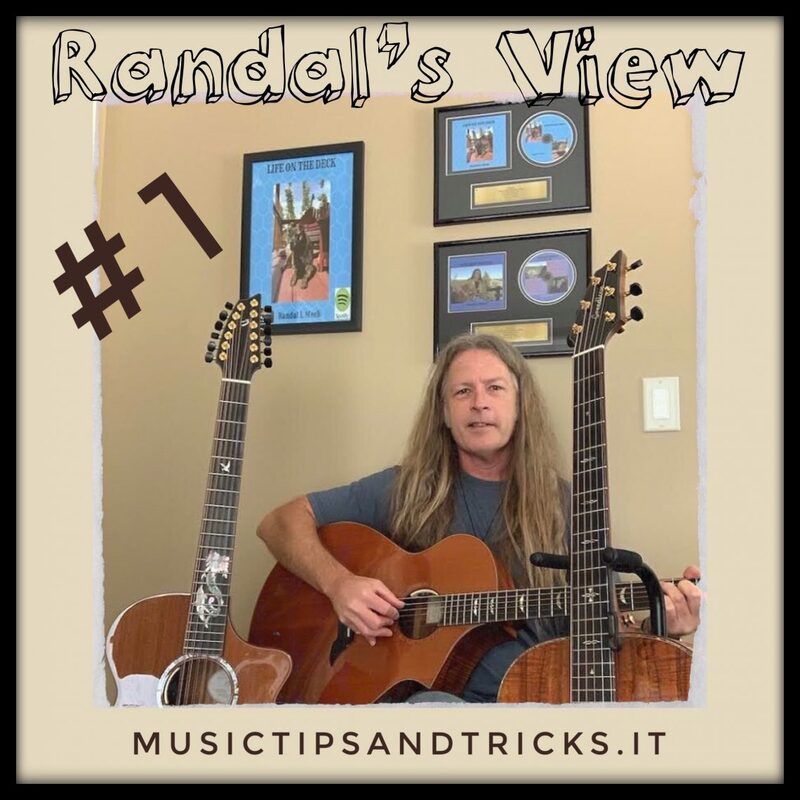 But in the music world, for the first time in history, you are more powerful than ever and have the direct ability (without having to buy expensive concert tickets) to easily determine what music you hear, and how successful your favorite artists become. 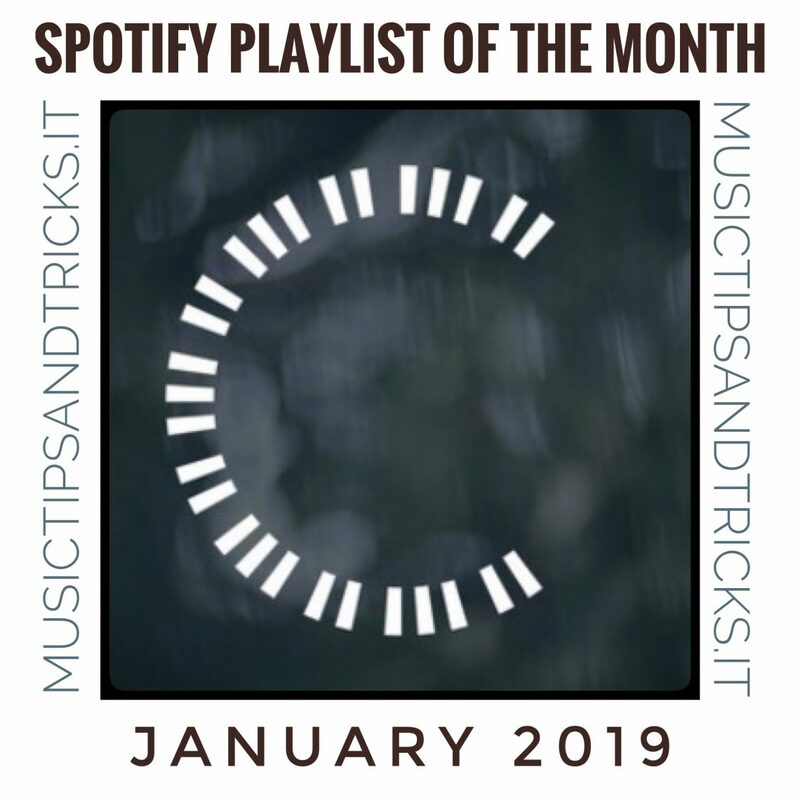 This is possible through Spotify! 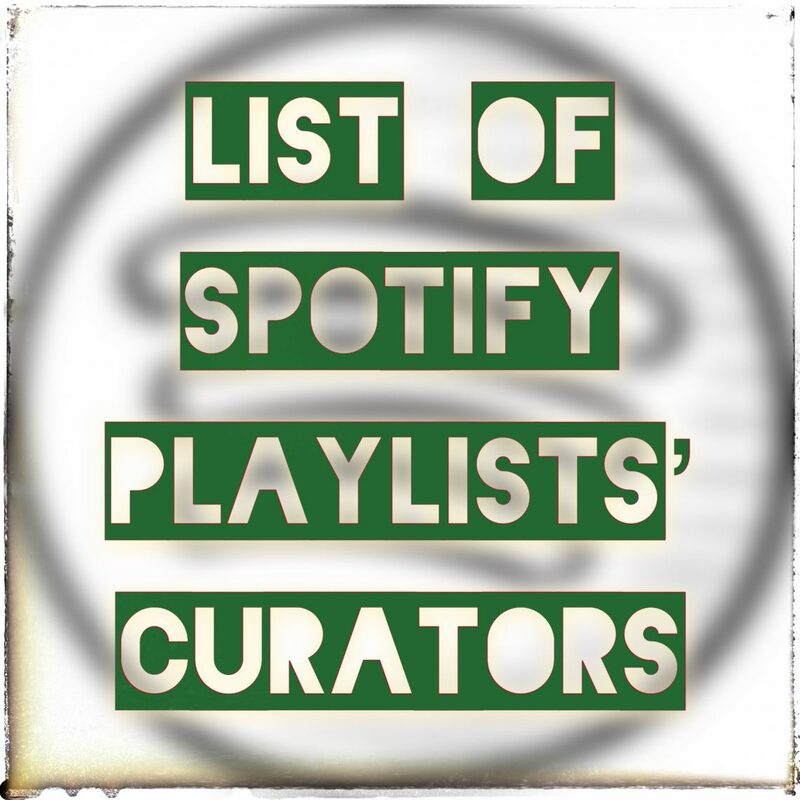 Lista Settimanalmente Aggiornata di curatori di Playlist per Spotify a cui spedire la tua musica. 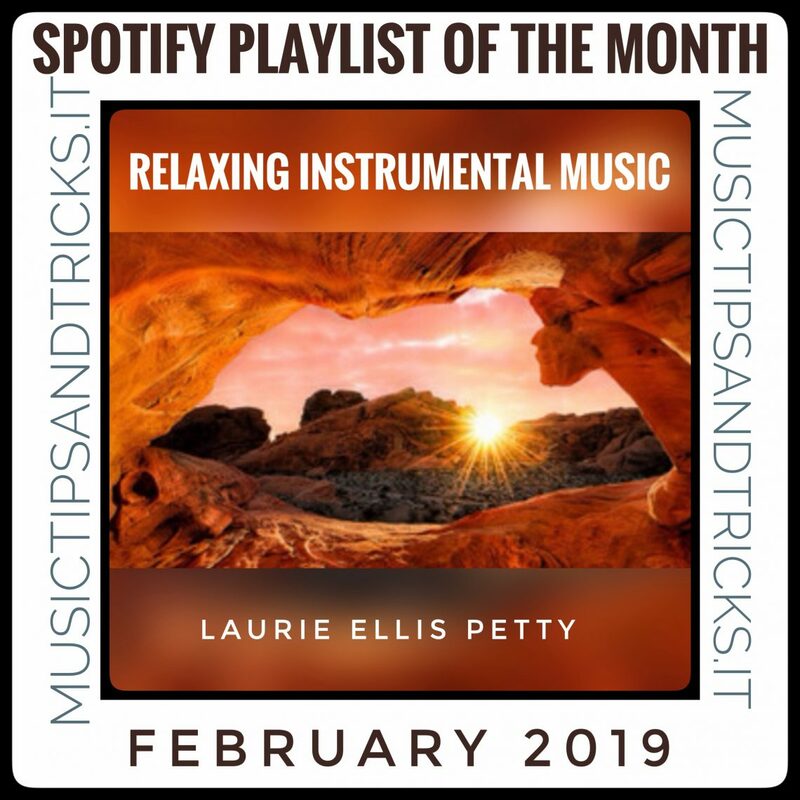 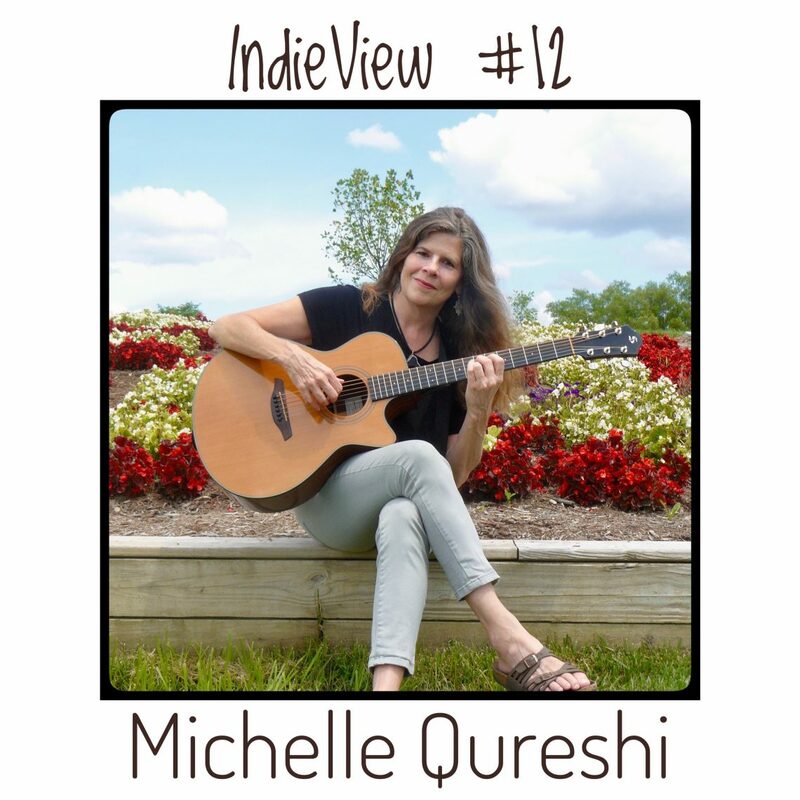 Award-winning Artist Michelle Qureshi is a composer, multi‐instrumentalist, and classically-trained guitarist. 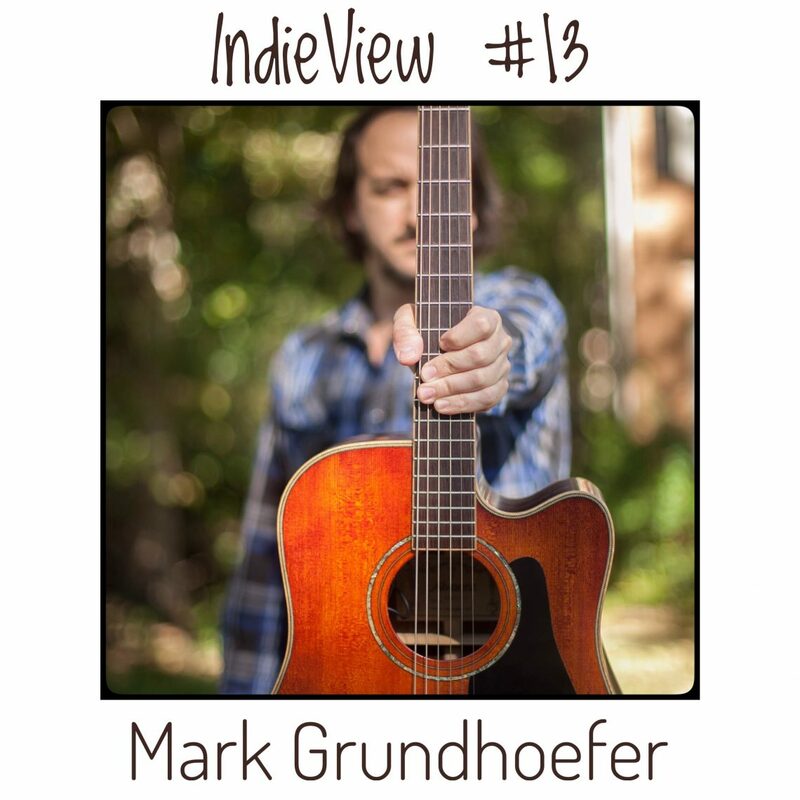 Discover her on our 12th IndieView. 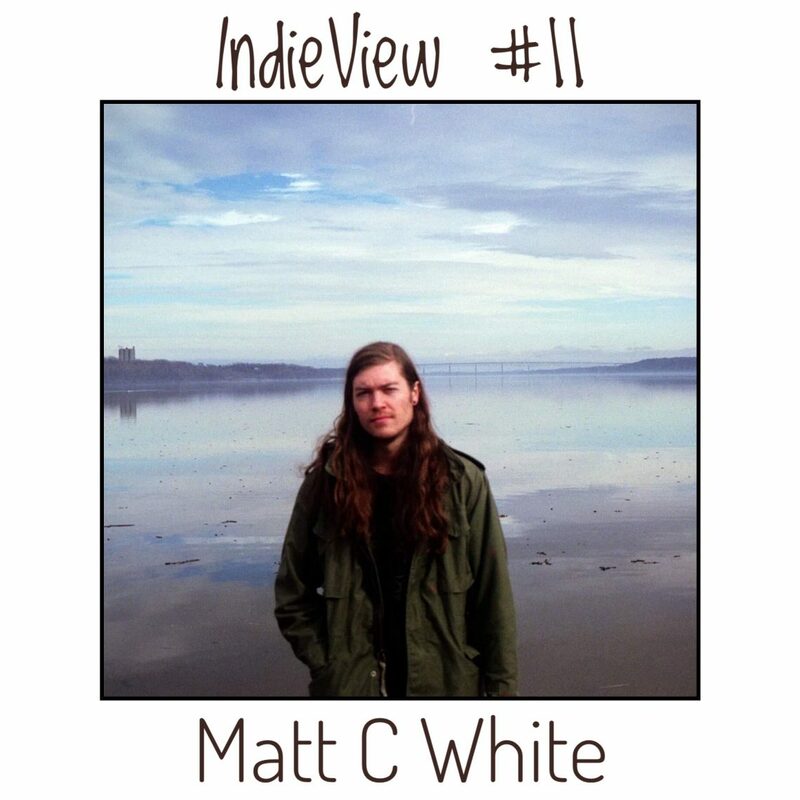 In this Eleventh episode of the IndieViews Series, we are going to chat with Matt C White a great and prolific musician, composer and songwriter from Brooklyn.